After the live and online auditions, Resorts World Manila (RWM) proudly introduces two promising young talents who will be playing the lead role in its latest theater offering, Annie. Nine-year-old Krystal Brimner, who recently won the Best Child Performer award in the 2015 Metro Manila filmfest for her role as Angel in Erik Matti’s Honor Thy Father, and 10-year-old Isabeli Elizalde, who takes her first shot at professional acting, were both cast for the coveted role. “Annie is very positive, which is me. I like being positive always,” said the beaming Krystal who donned the Annie red dress for the occasion. “Annie’s nice, she cares, and she’s careful,” she added. Isabeli shared the same excitement when asked how she felt on landing the role. “I’m really happy that I’ve gone so far, and that I’ve made it this far, and that now, I am Annie -- I am now part of the play,” she shared. Isabeli is the daughter of model, entrepreneur and book author Bianca Araneta-Elizalde. 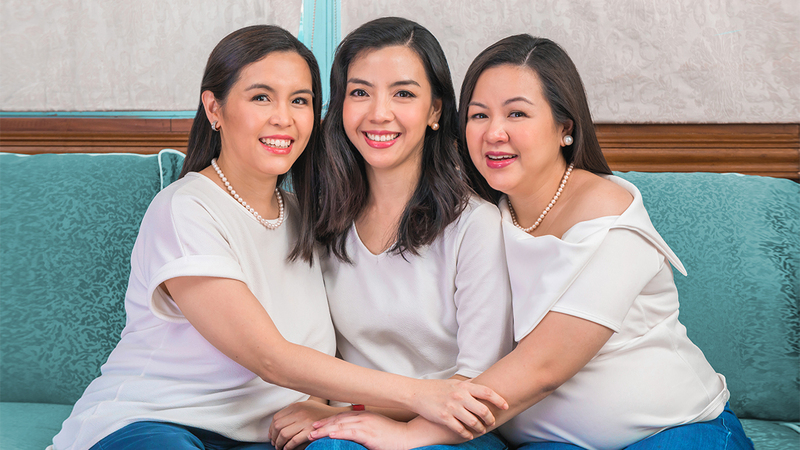 Krystal and Isabeli performed song excerpts from the musical including the classic “Tomorrow” which caught the attention of Annie director Michael Williams and Menchu Lauchengco-Yulo, who will be playing the role of Ms. Hannigan. “When the auditions were over I said, “Finally, it’s done!” And then they told me that I was part of Annie, and I was super excited that I got the role,” shared Krystal. Isabeli also shared her excitement during the audition process. “The auditions were fine. I actually liked performing in front of Tita Menchu and Tito Michael because I knew the songs and I got to sing them. I wasn’t so pressured,” she said. RWM Chief Operations Manager for Entertainment Alou Almaden was equally ecstatic with the casting of the two fresh talents as she shared RWM’s efforts in making the musical’s production underway happen. 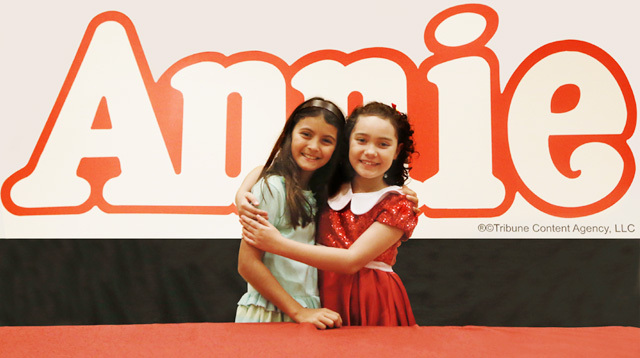 “We’re very excited about Annie. We had so many challenges before we actually got the rights for the musical from MTI New York. Rest assured, RWM is behind Full House Theater Company and Ultimate Entertainment throughout the musical’s run,” said Almaden. Annie is set to open this September at the Newport Performing Arts Theater in Resorts World Manila. For more updates visit www.rwmanila.com. Top of the Morning: Vicki Belo Confirms "Scarlet Snow is 100% Our Baby"